Ideally situated just 12 miles southwest of Detroit in Wayne County, our Maple Heights community is in Allen Park, MI. This family-oriented suburb with brick houses and tree-lined streets was named the second happiest city in Michigan. When you come live with us, you’ll know why. With all of the conveniences of nearby hospitals, restaurants, banking, doctor offices, and shopping, we offer an exceptionally warm and homelike community. Discover our full range of life enrichment activities, personalized care plans, and nutritious home-cooked meals served in our restaurant style dining rooms. Caring for yourself or a family member should not be a stressful or overwhelming experience. In the vast and complex landscape that is senior care, you want to be sure you are getting the very best. 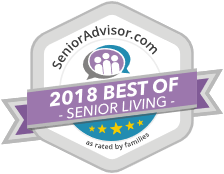 We have worked with families for over 25 years and understand how to meet the needs of today’s seniors while alleviating the stress and confusion. We’d love to hear from you. 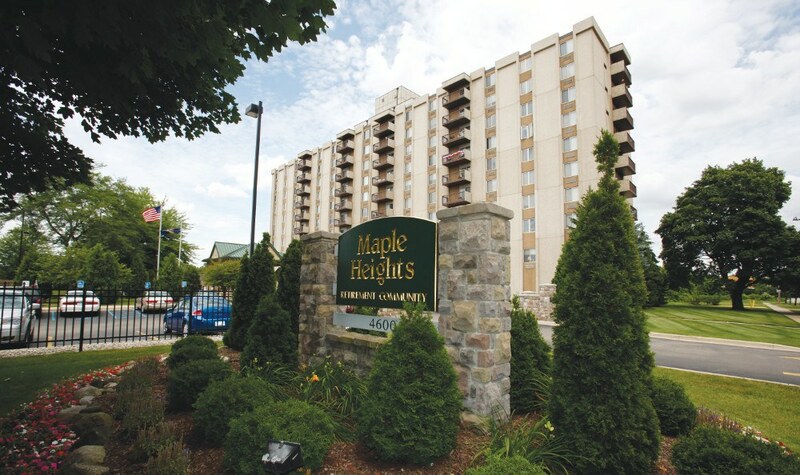 Find out how to schedule a tour of Maple Heights Retirement Community, request a brochure or simply give us a call. Maple Heights Retirement Community is easy to find. We’re located Downriver, just minutes from downtown Allen Park. See a map and get detailed directions.